You want to see change in the world, right? You want it to be fast and to sweep away all the imbalances, unfairness, and suffering, right? Who do you think is going to create that change? Who are you waiting for to create it? When do you think the change can begin? Generations of humans beings have lived and died WAITING on the answers to these questions. They waited until they went away and the questions still remained. They waited, thinking someone else, will be the change, lead the change. Only to have a moment of realization as they breathed their last breath that the change they were waiting for was waiting for them. What change do you want in the world? Who are you waiting for, if not yourself? Will you breathe your last wishing you had? We all have a responsibility to each other to "be the change we want to see in the world. " The world will continue on as it is, unless we choose to act. It seems big, I know. It seems overwhelming, I get it. The wise Ben Franklin once said, "Small strokes fell great oaks." Great things are rarely accomplished by one massive action. They are accomplished by a series of small actions. What small action can you take today to begin changing the trajectory of your life and, through that, the world? 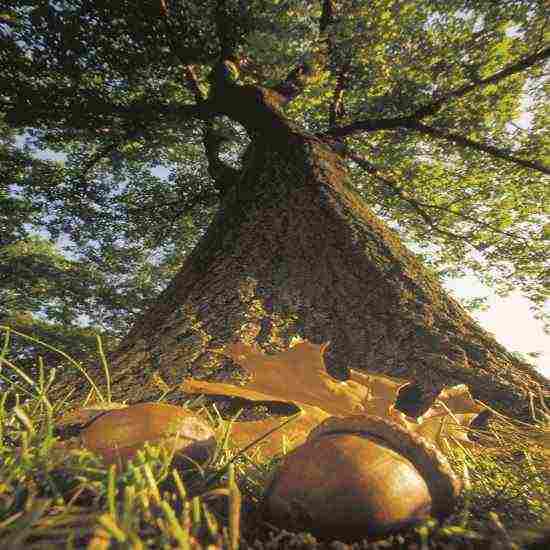 Emerson wrote, "The creation of a thousands forests is one acorn." Could your one small, seemingly meaningless act today build a forest of change tomorrow? We shall never know unless you do it.